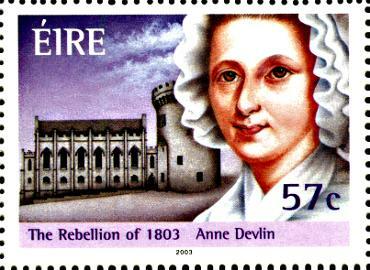 Anne Devlin suffered for 48 years to protect those involved in Robert Emmet’s Rising of 1803, refusing to barter her principles for money or personal safety before finally dying of starvation in probably the worst slum in Europe. Those who know her story place Anne among the greatest of Irish heroes, but today she has been forgotten by almost everyone. Once revered by the likes of Patrick Pearse and Eamon de Valera, Anne now lies in a lonely grave in Dublin's Glasnevin, Cemetery, separated from her husband, ignored by those who should remember. Anne refused bribes, resisted inhumane torture, and saw her family lose everything as she struggled to achieve a democratic and fair country for her fellow Irish people. She kept alive Robert Emmet’s dream and made possible the Irish Republic which exists today at a personal cost unrivalled by any other in history. After 40 years’ research, author Mícheál Ó Doibhilín has written this introduction to Anne’s story, and pleads for justice for this woman to whom Ireland owes so much. 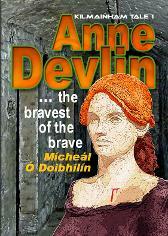 Read a review of 'Anne Devlin ... the bravest of the brave' here. Wall mural of 'Anne Devlin, Matriarch, Patriot' created by Maser in Dublin's Liberties in 2012. 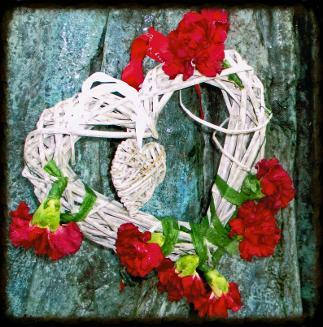 For the last decade we have marked the anniversary of Anne Devlin's death on the Sunday nearest that date. For reasons beyond our control (including a burnt-out church and the All-Ireland Football Final!) there was no church ceremony to mark it in 2013. However, Kilmainham Tales MD Mícheál Ó Doibhilín laid a wreath on Anne's grave in Glasnevin Cemetery on Wednesday 18th September (the 162nd anniversary of her death in 1851) at 12 noon. This was an informal occasion. on this, the 162nd anniversary of your death, we remember you for your bravery and thank you for your legacy. When you volunteered to help Robert Emmet organise his rebellion of 1803 you could not have known what lay in store for you. You worked so closely with Emmet that you knew all the secrets of his plans, and all those behind his rebellion, including those who paid for it - about 50 of Dublin's leading businessmen. You were, in Robert's own words "one of our own" and the information you had made you a marked person. In the aftermath of the failed rebellion you were arrested and offered a huge bribe of £500 which, of course, you refused out of hand, even though you could have led a comfortable life with that enormous sum. So you were brought to Kilmainham Gaol where you were to suffer for 2 1/2 years under that cruel and evil man, Dr. Edward Trevor, Medical Inspector of the prison and a paid British spy. Here you suffered the most awful psychological torture at Trevor's hands, and held your little brother Jimmy in your arms as he died from the effects of his time in jail, only one of 21 members of your family jailed to pressurise you into talking. 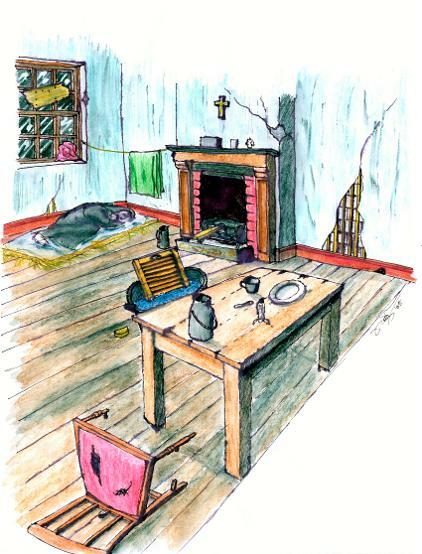 For 2 1/2 years you resisted until released in 1806, broken in body but not in spirit. Your family was destroyed, but you remained defiant. Police now followed you and scared your former allies and 'friends' away, keeping you in an open prison until you starved to death, alone and uncared for, on this day in 1851 in Europe's worst slum in Dublin's Liberties. For 48 years you had protected Robert Emmet's legacy and desire for a democratic republic where all would be equal, Catholic, Protestant and Dissenter. For 48 years you protected the spinal chord of Nationalism that eventually led to the Republic we now enjoy. For 48 years you suffered unbelievably, bravely, for us and our children's children's children. To say 'thank you' is inadequate for what you have done for us. But we know you did not want thanks, that you only wanted freedom and equality. Nonetheless, we are grateful, and hope we can ensure that your memory will never be forgotten. Ar dheis Dé agus I measc na naoimh go mbeidh tú go síorraí, a bhean dílis. Míle buíochais. Mícheál Ó Doibhilín, ar son cách". It is wonderful to see that Anne is not forgotten today. Her grave receives many visitors, outside of the official commemorations, throughout the year, and we in Kilmainham Tales Teo. are always glad to hear of these visits. Rarely do we get any photographs of these visits, however. But recently we got - not one photo, but two. 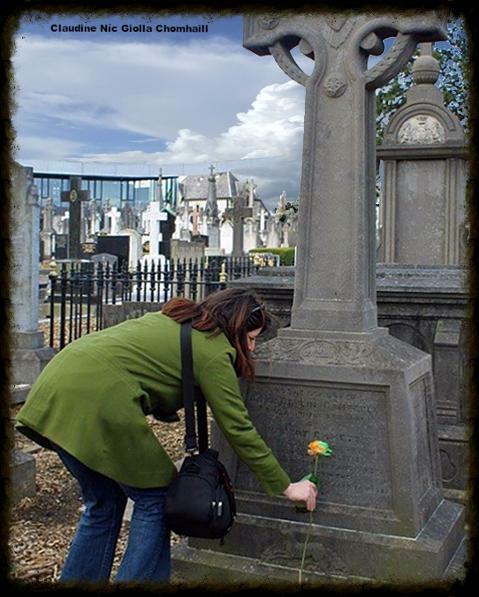 Claudine Nic Giolla Chumhaill decided the best way to celebrate her birthday was by visiting her hero, Anne Devlin, and placing a rose on her grave. 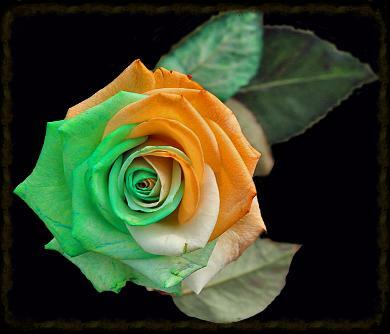 And what a beautiful rose it was - a tricolour rose from the flower shop in Glasnevin. We were delighted and intrigued to hear that Anne Devlin has a secret admirer! On Valentine's Day this year this admirer placed a beautiful heart-shaped floral bouquet into her hand - with the inscription "Be my Valentine" on the attached card. We can only wonder at who her secret lover is, but it is nice to know we are not the only ones whose hearts are set a-throb by this wonderful Irish woman. The statue, by Clodagh Emoe, was erected on Rathfarnham Green in 2013 as part of the Robert Emmet Rebellion of 1803 bi-centenary celebrations and had become the focal point of the village. It was in Rathfarnham that Anne worked with Robert Emmet as he planned his abortive rebellion. For more information see "Anne Devlin - bravest of the brave"
We are grateful to Áine Broy for taking these photographs and supplying them to us.